UsChina shipping, Air Freight or Courier, what to choose? Air Freight or Courier, what to choose? To complete the whole door-to-door service, air freight is often slower than courier. Courier is hassle-free, covers more services than air freight. You just need to find a reliable courier agent (hopefully us), and just wait for delivery. Pickup + customs declaration + DOC + Air Freight + Customs clearance + DOC + Import duty + warehouse + delivery, etc. Understandable that Price/KG by air is cheaper than that by courier. Let’s see the chat below to have an understanding of the cost comparison. 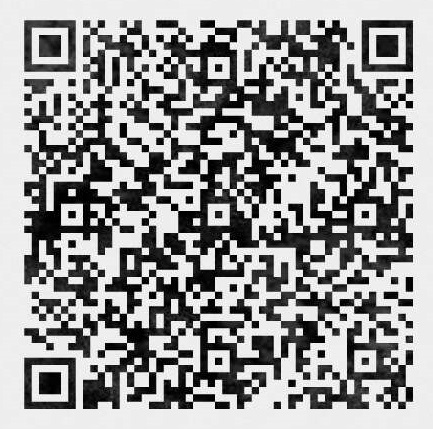 Give us the cargo details, pickup address, delivery address, we will calculate and find the “x”, save cost for you. Generally speaking, if small KG cargo, go with courier. 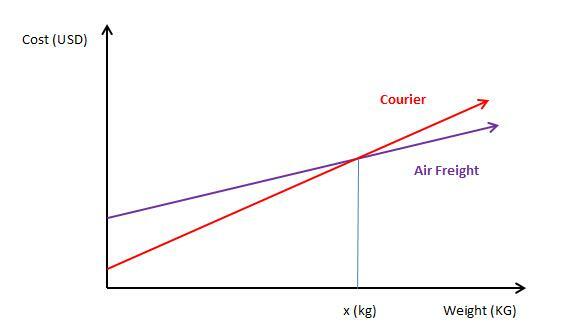 Air Freight becomes cheaper as the weight increases, compared with courier. Sometimes Air Freight can be both faster and cheaper than courier. For example, there’s direct flight from Guangzhou to Los Angeles. Airport-to-airport shipping takes less than 1 day, 10 hours maybe. Pickup and customs declaration take 1 day. After arrival, customs clearance and delivery can be completed in 1 day. So, in total 3 days, even less. DHL can’t be that fast.